It is evident from God’s Word that we should rejoice always, both in good and bad times. 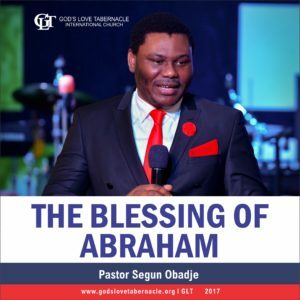 It is foolishness to praise God only when He has done something for you. 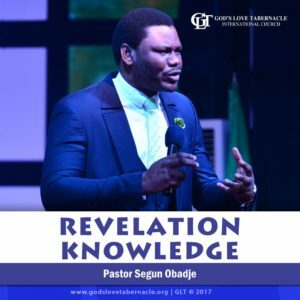 Pastor Funke Obadje in this exceptional teaching has revealed the ancient secret: High praise. 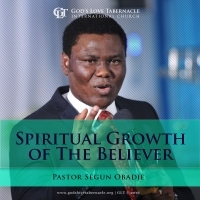 Do you desire to enter into deeper things in the realm of the supernatural through high praise and worship? The secret is not far-fetched. 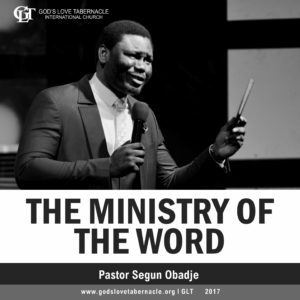 Listen carefully to this message and begin to experience all round progress as you let out the praise and worship of God in you. Click the Add to Cart Button to Join Pastor Funke Obadje as she teaches Praise and Worship Series. Indeed, God is delighted in our praises. For, we are that generation that worships God without considering any situation and circumstance around us. Do you have a grateful heart? Have you ever meditated on what God has done in times past? Beloved, you have every reason to thank God. 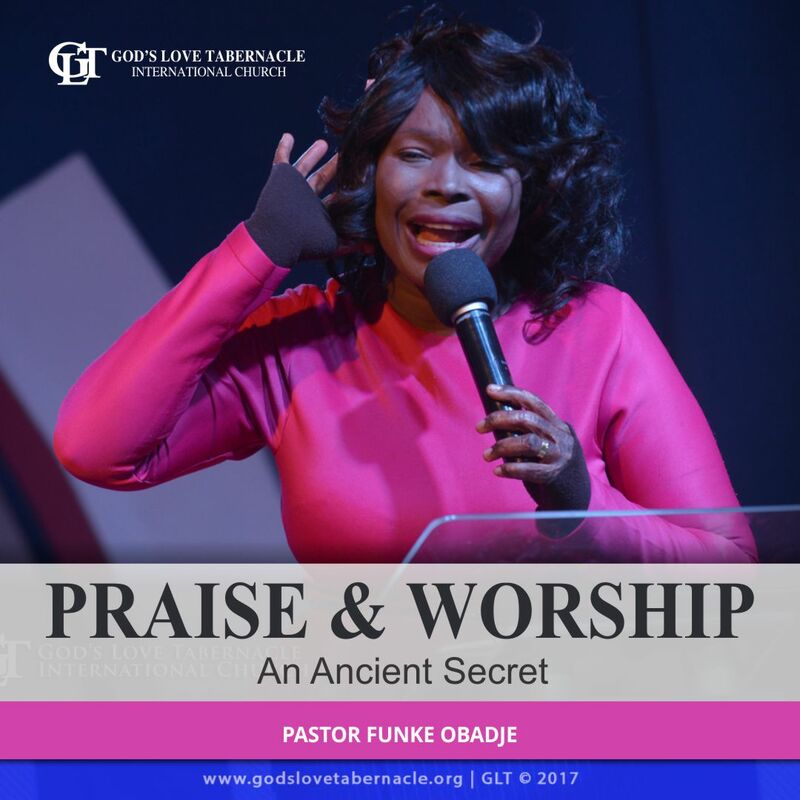 Join pastor Funke Obadje in this exceptional teaching has she shed deep light on the secret of Praise and Worship laying emphasis on ‘things to praise God for’. Enjoy!